Compare to February 14, 2017. Wod rx with the mightiest mouse of them all! Thank you Sydney, fun workout! No worries at all, enjoyed it! 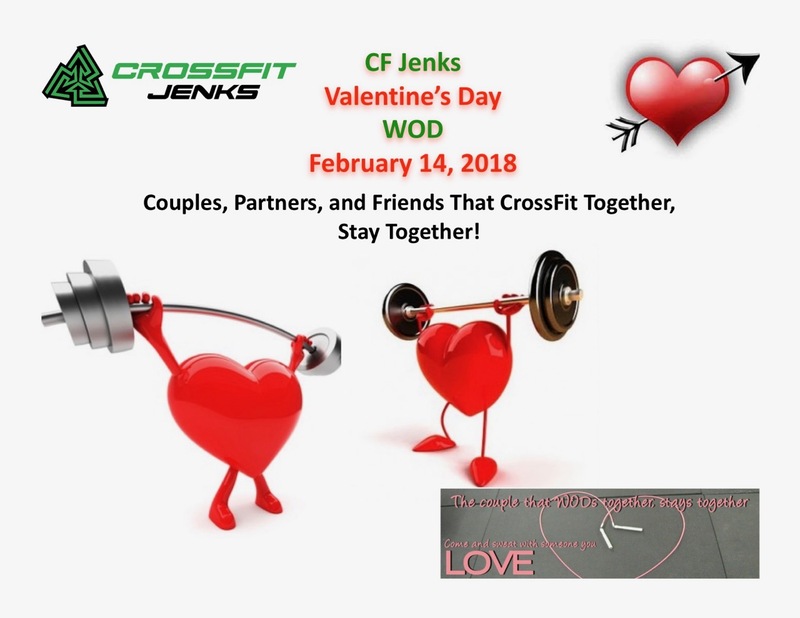 Upon reading the workout again, I realized we did hang power cleans rather than push press. Oops. No penalty burpees! Great job max! Thanks for letting me be ur partner and not yelling at me at any point! 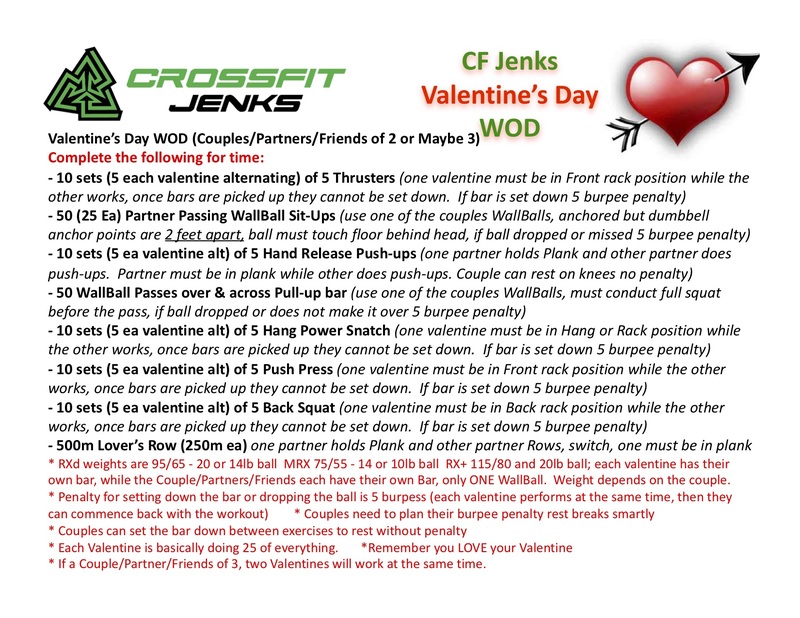 WOD w/ my valentine Kait! 19:19 total, beat last year’s time by :01 including row. Only got yelled at twice this year, which is the real PR!